Case Study: Nature Cat: PBS Kids and Spiffy Productions | Sudden Industries | A Digital Services Agency located in New York City. Sudden Industries helps Spiffy Pictures and PBS Kids create meaningful and engaging digital experiences for the popular Nature Cat television series. 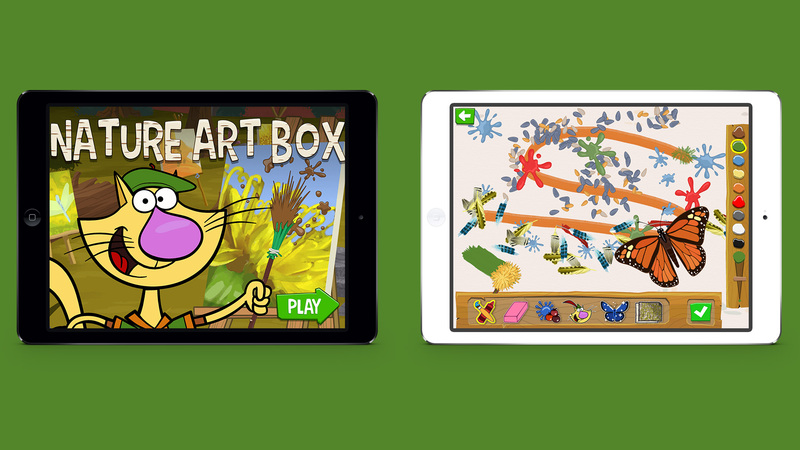 Currently in production for Seasons 2 & 3 for PBS Kids, the creators of the popular series Nature Cat turned to Sudden to help them extend their brand digitally, through an enhanced website, games, and an app. Finding unique and engaging new ways to translate the fun and joy of nature, Sudden was tasked with creating digital experiences that would prompt a child to explore further in the outside world. 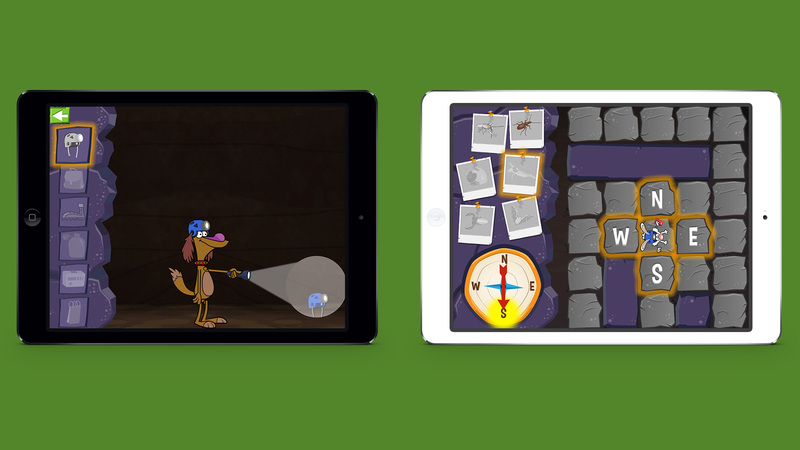 Sudden worked closely with Spiffy Pictures (the show creators) as well as their educational advisors and the PBS Kids production team to create a suite of new online games that would deliver both engagement and education to their targeted audience of 4 to 7 year old children. Sudden created game concepts that were rooted in character and episode concepts that allowed children to "play the show". Sudden created game mechanics that award children as they successfully completed levels. This leveling mechanic also promoted replayability, as players would try to earn more “acorns” and better their overall score. Sudden made sure that the game provided plenty of educational “Fun Facts” so that the game always supported the educational content. Sudden worked closely with PBS Kids within their SpringRoll technology environment to ensure that all technical solutions were supported not only on desktop and mobile, but also through their PBS Kids Games app. Sudden enhanced the existing site to better accommodate new updates and feature content. 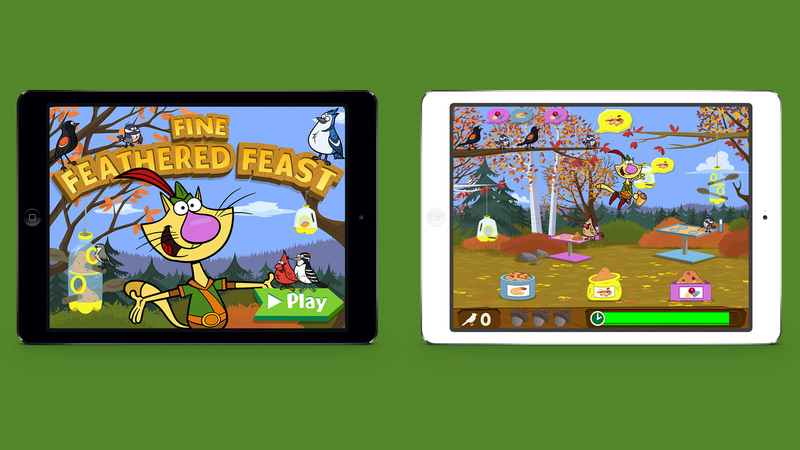 And Sudden worked closely with the Spiffy Pictures and PBS Kids team in updating the user experience of their PBS Kids Nature Cat’s Great Outdoors app. 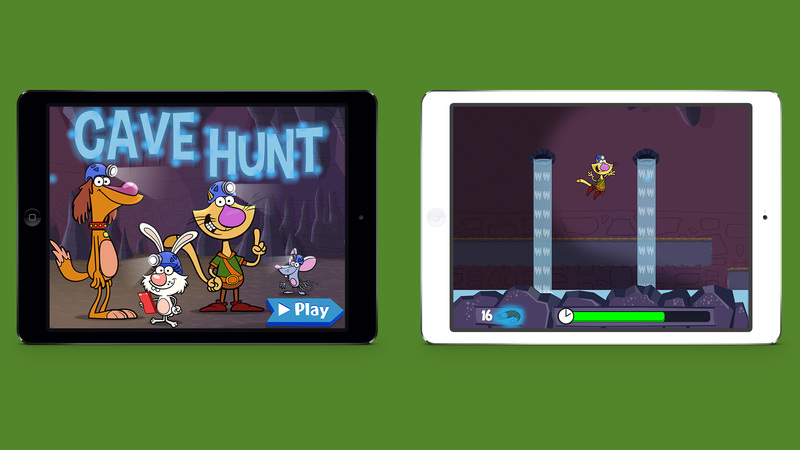 The first game released was based on the popular Nature Cat episode, "Fine Feathered Friends". It extends the storyline of the show (where the characters learn about birds and their feeding) and allows kids to "play the show". The second game, "Nature Art Box", provides kids a creative/open play experience that allows them to create unique pieces of art using natural tools and fun animations. The response from both kids and client has been very positive since their initial launch.